The management team at AZ Luxe may be small, but between them they carry many years of experience in the luxury and automotive industry. When the company formed, Abbass knew he wanted a hands-on role to ensure clients got the level of service he knew they demanded and deserved. 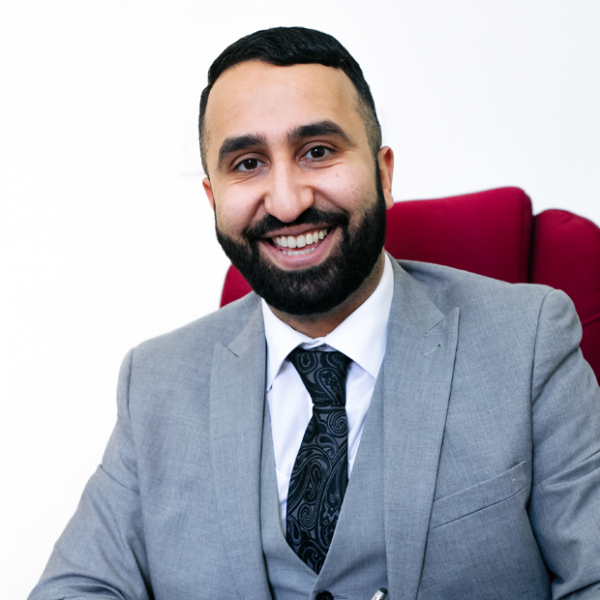 When the time came for him to recruit senior support staff he knew that Bardha was the only choice, with her unrivalled dedication to customer care and years of experience running a large chauffeur fleet. Together they run operations 24/7, 365 ensuring effortless logistics and providing a personal service to clients when needed. When you call AZ Luxe you reach a senior team member, and that high level of communication is vital to clients in the sector where perfection is the least they expect. Below you can read more on the impressive career histories of Abbass Zadeh and Bardha Krasniqi. 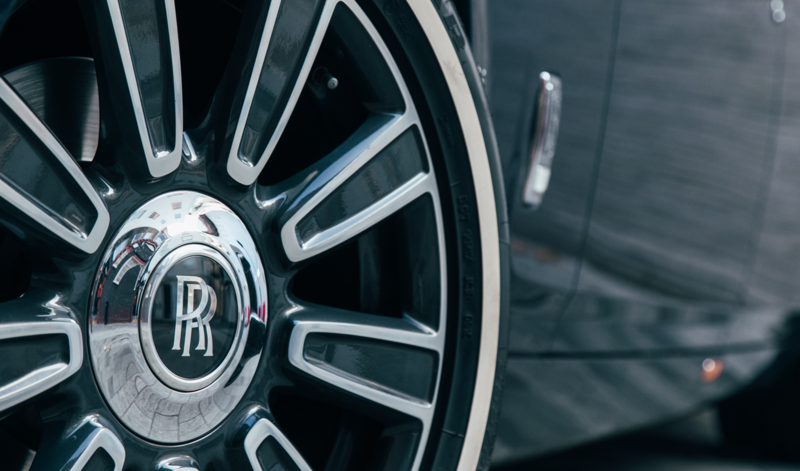 Having worked in the motor industry for 14 years, I have managed to work in different sectors from your standard everyday vehicle to the most prestigious and luxurious brands. Having always worked in the aftersales part of the industry, customer service has always been the number one point on my agenda and I always like to instil that into my team, to ensure we always over exceed the clients expectation. Having setup a chauffeur and hire business for a well known established brand, it was only common sense that I branched out and set up my own. I am delighted to not only offer luxury chauffeur drive and car hire services through AZ Luxe, but also delighted to provide private jet chartering amongst our tailored concierge services for our clients. I have no doubt that once you have used our services, you will be extremely satisfied, but also that you will not need to look elsewhere at any other company. We are the best in the business! Having ventured into the automotive industry in early 2016, I came from delivering a high standard of customer service background which made me want to step into this market. Adapting with all different types of clients which touch base in this industry is my forte and tailoring a service which they need and to exceed their expectations is what I do best. I was excited to join AZL following my stint with a well known prestigious brand. Having helped set AZL up and witnessed its rapid growth I have been involved in making key decisions of this up and coming company. Knowing and breathing the key core business philosophy of AZL, it’s my goal to ensure that the team and I are all motivated to be delivering a high standard level of service through hard work, dedication and creating an environment where individuals want to join and represent our brand. Working closely with the MD our vision is to grow the business not only from the vehicle sector section, but also in the luxury concierge providing as well as private jet chartering. Client retention is key and there are reasons why certain clients call us over and over again when they need certain services, give us a call today and allow me to show you the AZL way!